What a fun time of year if you are of Asian heritage, or have a connection to someone who celebrates this time of year. 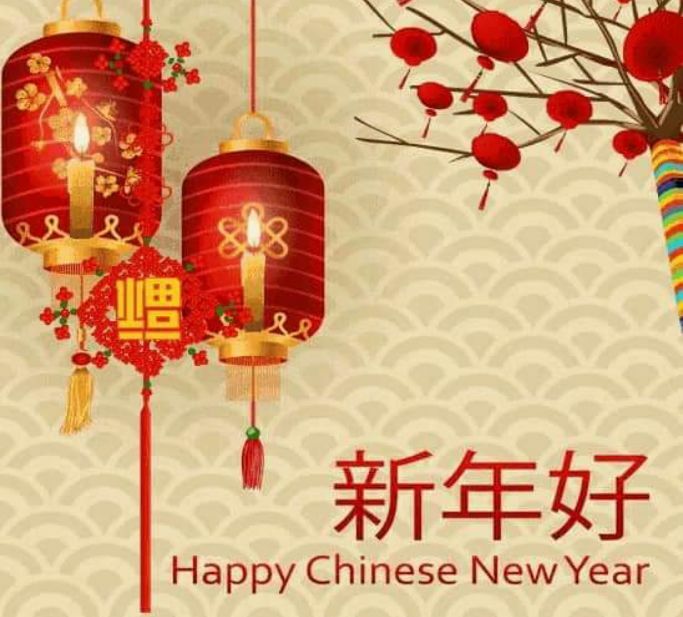 Many non-Asians proclaim “Happy Chinese New Year” when in fact, it is not only the Chinese that celebrate the Lunar New Year, such as the Korean and Vietnamese do also. 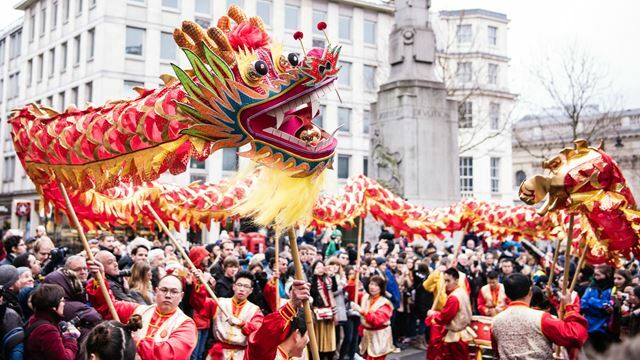 Along with being referred to as the Lunar New Year, this time period is also known as the Spring Festival. 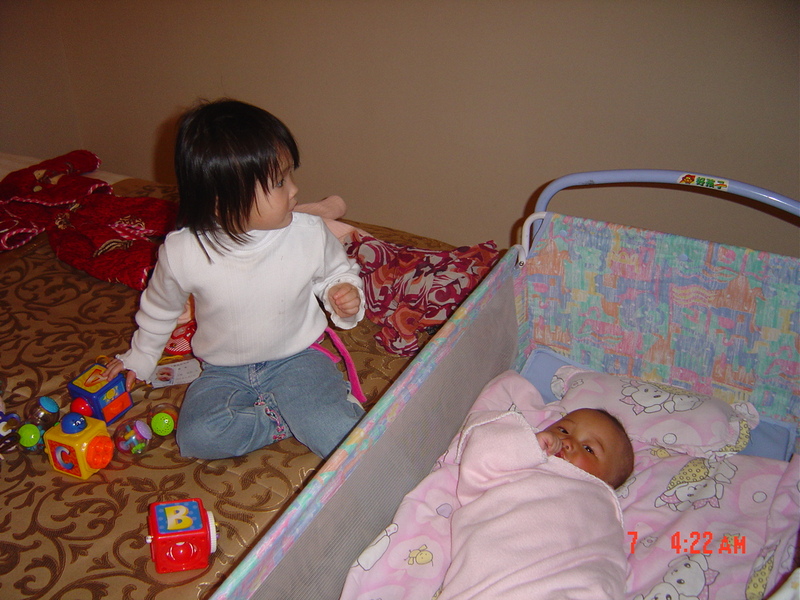 Having two children adopted from China, I have learned so much about this time of year, either from other Chinese, or research. But if there is one thing I have learned from the Chinese, and that I definitely admire about the people of China, something we have over the years lacked, appreciation and commitment to tradition. The whole purpose of the new year, is to literally send off the old bad stuff of the prior year, and welcome only the good. Family travel back home to be with each other. It is amazing. While China does not completely shut down, a major amount of its people make the travels back home to celebrate the new year. Preparations begin up to a week before the new year celebration begins, in this case, today, February 5th and will continue until February 19th! TWO WEEKS OF CELEBRATING!!! I have personally witnessed this. 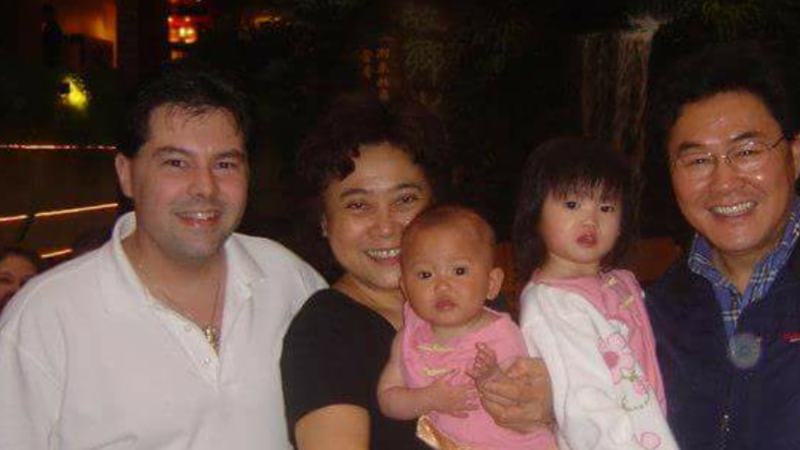 I landed in Hong Kong with just three days left of the Lunar New Year to adopt my youngest daughter. Those three days were filled with fireworks, dragons, and lots of joy and hope. And just for the record, the firecrackers and fireworks go around the clock, day and night. The purpose, to “scare” away the evil spirits. The first night of sleep only occurred because of exhaustion from the sixteen hour flight. In the days after landing, we joined in many of the traditions to welcoming the new year. And there are many. 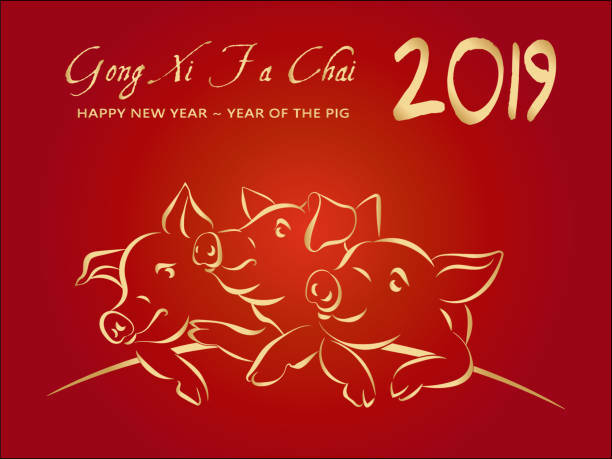 2019 is the year of the Pig, the 12th and final animal of the Asian zodiac. Legend has it that the animals were numbered in the order that they arrived at the Jade emperor’s party. There are actually several stories. 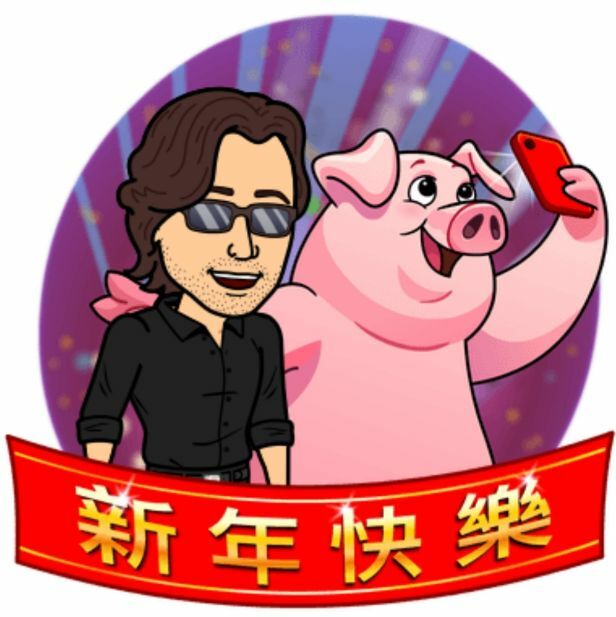 Every day of this time period has a particular meaning behind it celebrating different things, culminating in the Lantern Festival at the end of the celebration. 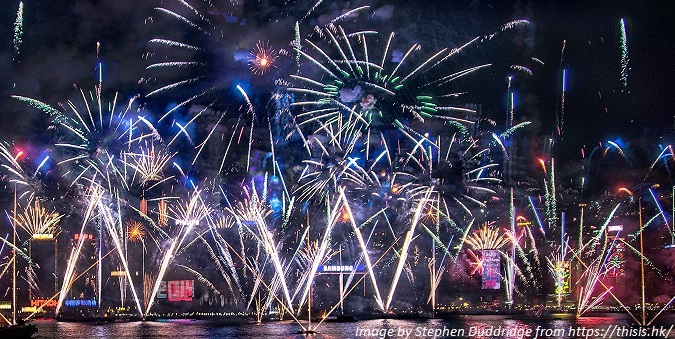 Saying Happy New Year is not so easy either, in the Chinese language alone, there are so many dialects, to the translation has just as many differences. And deep within the Chinese, are more than fifty different ethnic minorities. Mandarin and Cantonese are the more common dialects. When family return home, they visit their elders first, bringing gifts. The elders in turn give red envelopes, usually with money inside, to help the younger to get a better start on the new year, also for blessings and good luck. These envelopes are also given to friends for good luck and blessings. Now if you have ever heard of the expression “kowtowing”, here is where at least one origin of the expression comes from. To show proper respect to your elder, you “kowtow”, which literally means to knock your head to the floor. So that you do not get hurt, you kneel, bend over placing your hands on the ground, putting your head on your hands. Clark Griswald would have a field day decorating for the Lunar New Year. Because it was believed, a horrible monster named Nian would terrorize villages every year, The celebration was believed to chase Nian back to where he came from. You will see lots and lots of red, because red is the color of luck and prosperity. Fantastic decorations of hand crafted paper cut-outs referred to as “window flowers”, either symbols or animals, displaying door “gods” or particular words, all meant to chase away Nian. You will not starve during the festival. Spring rolls, dumplings, noodles, fish, and rice cakes are in huge supply. There are plenty of vegetables and fruit. Enjoy drinking the many wines or one of my favorite international beers when I partake, TsingTao beer. And do not forget teas. You want to dress to celebrate the festival? You do not have to go out and buy any Asian silk clothing, though there is a beauty to the clothing, the main thing is to wear something new. Wearing something red? A bonus. There are plenty of myths to learn about during this time of year to appreciate just how wonderful a time period you are celebrating. 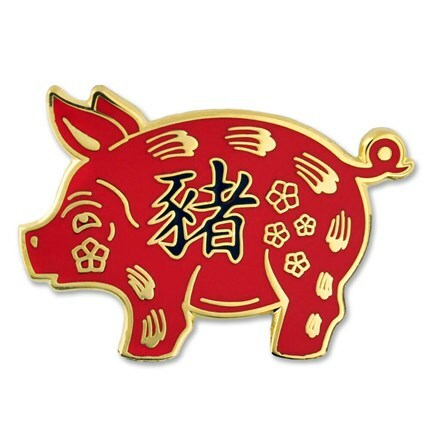 And of course, with the pig being the final animal of the zodiac calendar, that ends the twelve year cycle. But beware, there are things you should not do during this time. Negative words are out, not just “no”, but bad words with negative connotations. Do not break anything, especially dishes. For many, this one is easy, no cleaning or sweeping. This is to be done before the festivities start. Once started, it is all about good things, and if you have cleaned properly, you have swept all the bad away. Stay away from sharp objects like knives and scissors. It is believed that these will cut your wealth and success. That includes getting a hair cut. Because traditionally, the brides move in with the groom’s family, there is no visiting the bride’s family. To do so would indicate marriage problems. There is no worry about debts or repayments during this time. The time is for celebrating, not for collecting debts. No fighting or crying. Do not wish new year blessings while still in bed, lest you risk the person being bed-ridden the rest of the year. Giving gifts during the celebration? No clocks (associated with paying last respects as time runs out), apples (because the dialect sounds like someone has died). But cash, cash is king. 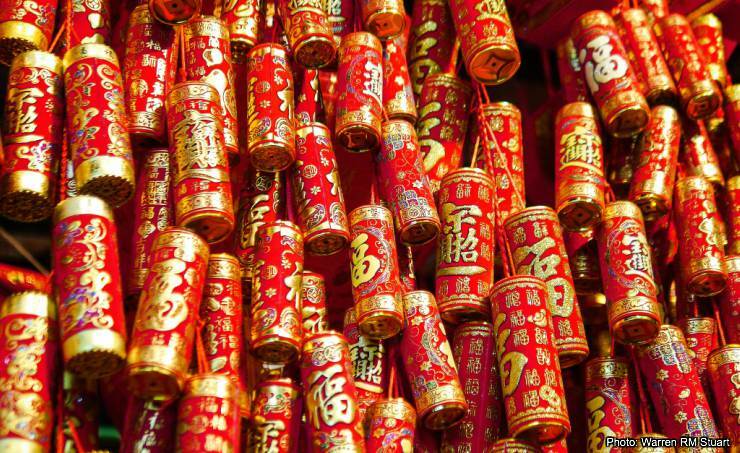 Put it in a red envelope to wish the recipient a prosperous, happy, wealthy new year. Every year, I celebrate the new year with my daughters. Not during the entire time period, but at least during certain days. 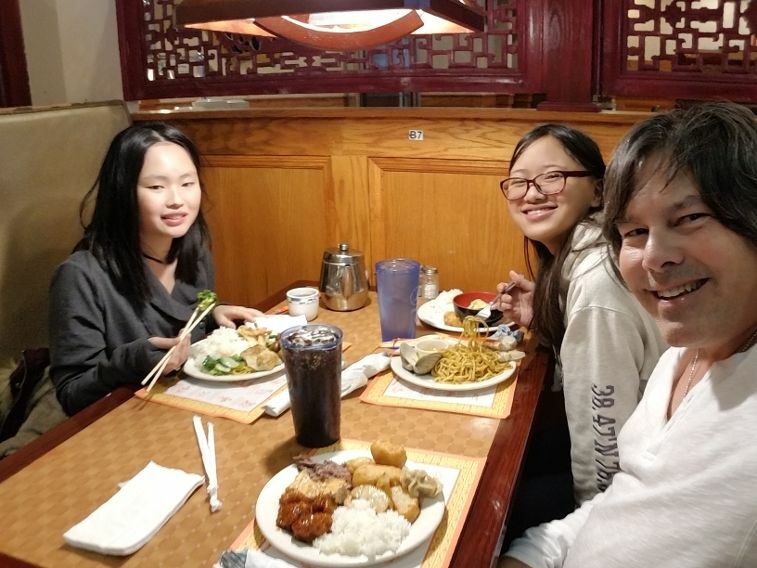 I have already had our meal with each other, and will do so again before the end of the celebration, and of course, they will get red envelopes. It is important to me as their father that they continue to celebrate their heritage with them. Gong Xi Fa Choy everyone!!! The best to everyone!! !